Our Promise - How to choose the best school website company? Our Promise - How to choose the best school website company? 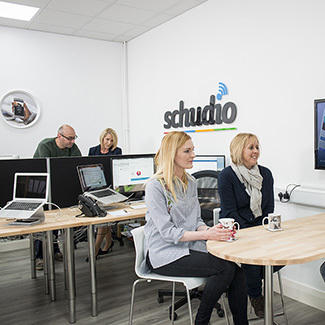 When you're looking for a new school website, how do you know you're choosing the best school website company? Lots of companies can provide beautiful websites but it's so important that the people you partner with are those you can trust. It's about more than just software and services. It's about care and dedication. Here you'll find our promise to you. We promise to put schools first. We promise to work with integrity in everything we do. We promise to give generously. 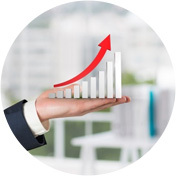 We promise our growth will be sustainable and will not water down our service to you. Everything we build must be easy enough for anyone to use it. Everything we build must be done to make life easier for you. Everything we deliver for you will be of the highest quality. We will never just leave you to it, we will do everything we can to support you exceptionally well. Where we can, we will be flexible on payment terms. Our aim is to hold the highest standards in everything we do. If we make a mistake, we hold our hands up and admit it. Then we reflect and learn. Then we move forward and grow. We always seek to be open and honest about what we are able to achieve and won't make promises we don't think we can deliver on. 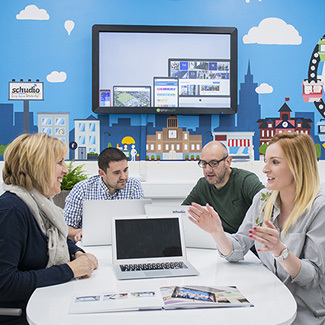 We seek to look after our team so that they know they are valued, appreciated and invested in. We do that for their development, for our company's future and to deliver the best possible service to our clients. 1/ Donate generously from company profits. 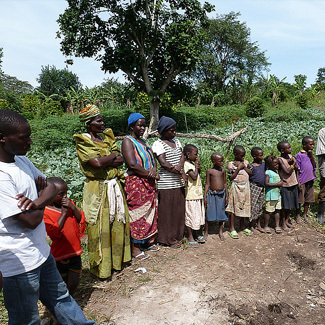 2/ Actively engage with projects we support. 3/ Partner with as many schools as possible, dedicating time and resources to empower schools to support life-changing projects. 4/ Visit projects around the world regularly to feed back, inform and inspire schools to support the projects. We are keen to grow our company but our priority is and always we be our families. We are not driven by huge earnings. We are driven to be the best we can be through innovation, service, dedication and unrivalled care of our clients. 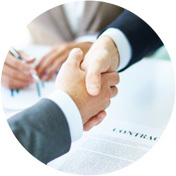 One of the ways we continue to achieve this is by limiting the number of new clients we partner with each year. That means we are able to ensure every client is given the attention they deserve. 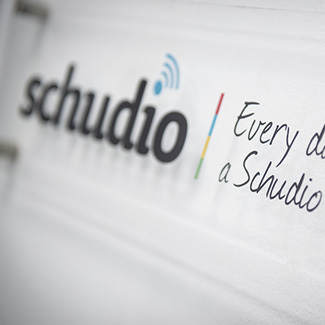 Read more about Schudio, our history and why we exist. What about our story? Where have we come from and where are we now? Read stories from some of our clients in their own words. 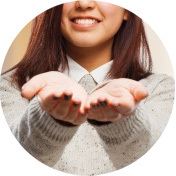 We partner with a number of charities and encourage our client schools to get involved. 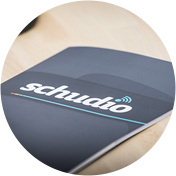 "Schudio have made a perfect website for our school. It reflects us and shows our true nature. We are caring school with a nurturing atmosphere. A priority is to offer amazing learning experiences for all pupils within a specialised context and unique setting! The new website portrays that beautifully."